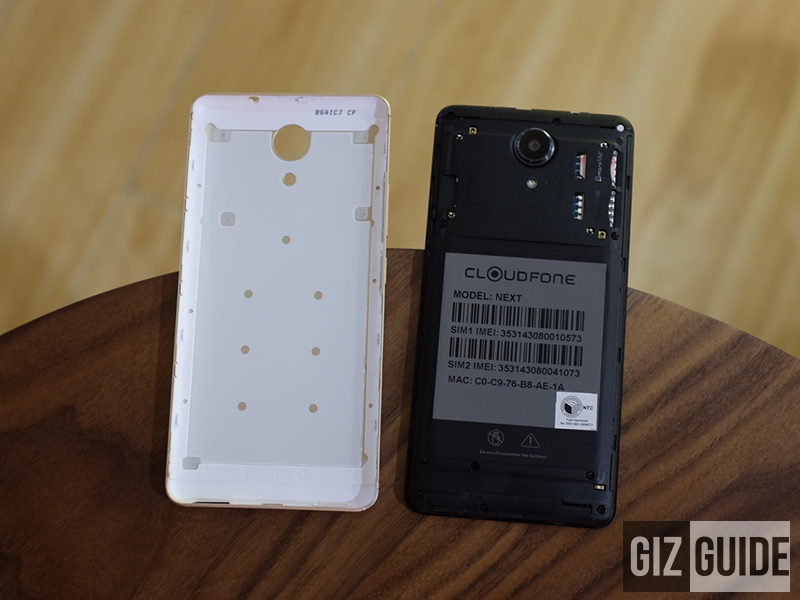 CloudFone Next Unboxing And First Impressions - The Deal Of The Year? Home / cloudfone / mobile / reviews / CloudFone Next Unboxing And First Impressions - The Deal Of The Year? 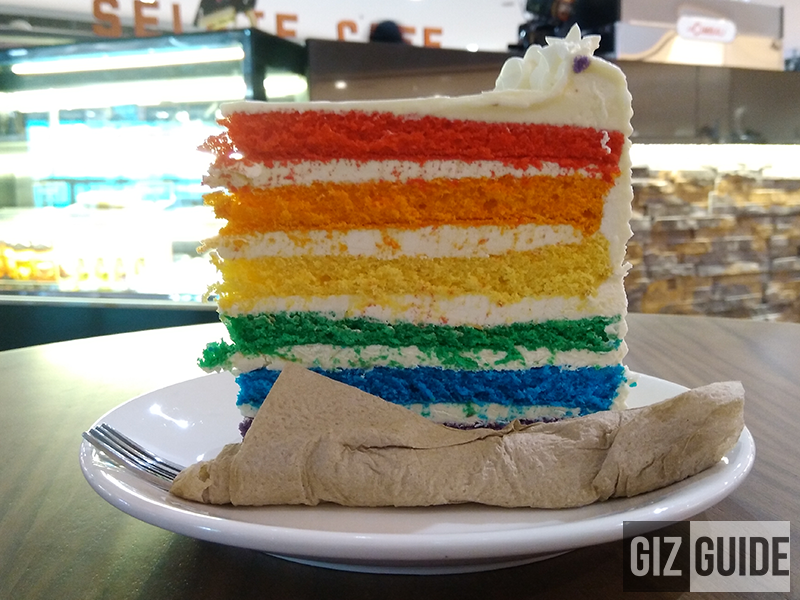 After it was first teased few months back, CloudFone has finally unveiled the full specs and price of the Next, the company's current cream of the crop! 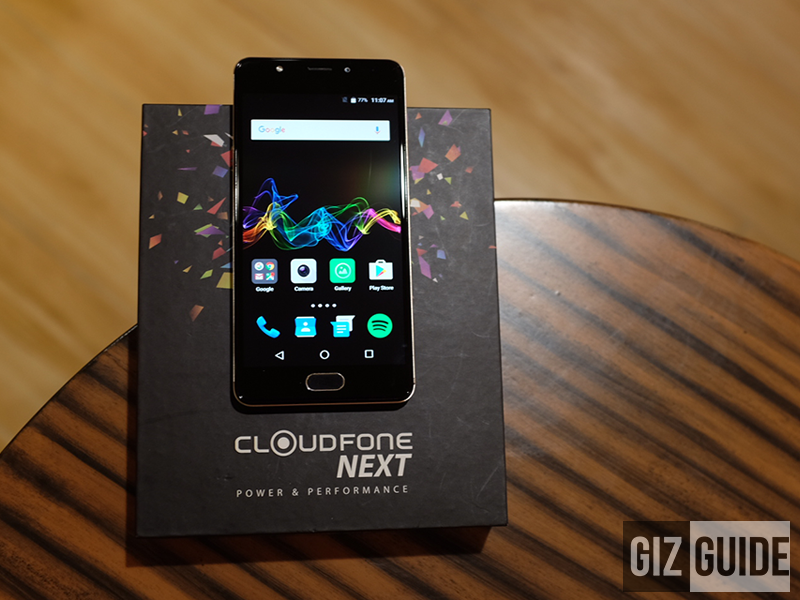 Designed to bring an "Awesome" experience on a sub-10K device, the CloudFone equipped the Next with arguably the best specs for the price today. As a matter of fact, it is equipped with good looks, 5.2 inch Full HD screen w/ 2.5D curved glass, powerful 1.4 GHz 64 Bit Snapdragon 430 octa core processor paired with the near gaming grade Adreno 505 graphics. On top of that, the company included 4 GB of RAM for seamless multitasking, 32 GB of ample storage, 3,000 mAh battery w/ Quick Charge 3.0 tech that can full charge your phone in a little over 45 mins, loaded 16 MP f/2.0 Samsung S5K3P3 ISOCELL sensor w/ PDAF and LED flash, 8 MP f/2.4 Samsung S5K4H8 sensor w/ BSI, wide angle lens and LED flash, LTE connectivity, fingerprint scanner in front, OTG capability, gyroscope sensor (for AR and VR), and Android 6.0 Marshmallow OS. 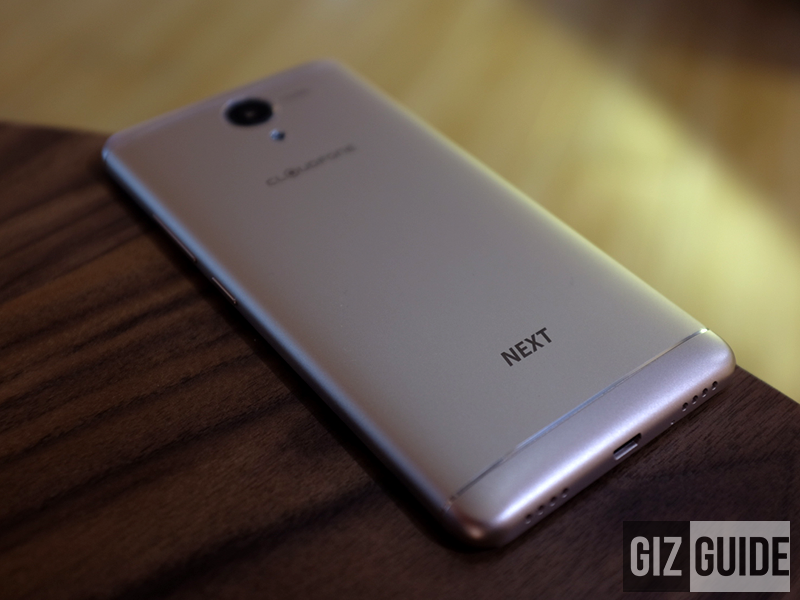 Given those top of the line specs for the price, this handset is poised to be the local phone to beat for 2016. Will it live up to the hype? Find out as we start this review! Like most of the new CloudFone handsets, the Next is packed on a stylish black box that highlights the product image. Upon opening the package, we were glad to see a number of useful and high quality accessories inside such as the quick charging USB wall charger, regular USB to micro USB data / charging cables, and in ear monitors with microphone. 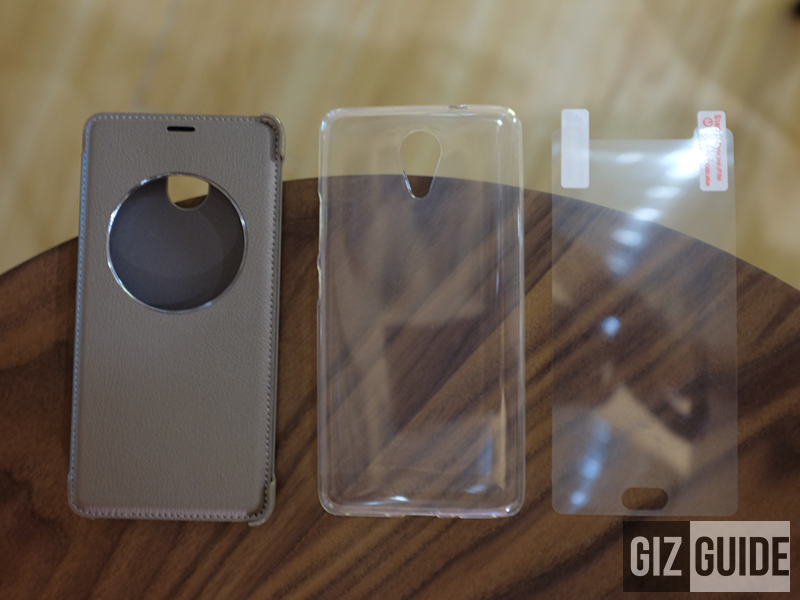 Other than that, CloudFone included a high-quality flip leather case, flexible TPU case, and screen protector. Again, this is the type of impressive package that we love to see from time to time. Following the design tradition of the Thrill Metal series of CloudFone, the Next features a more refined look and feel coming from Thrill Access. 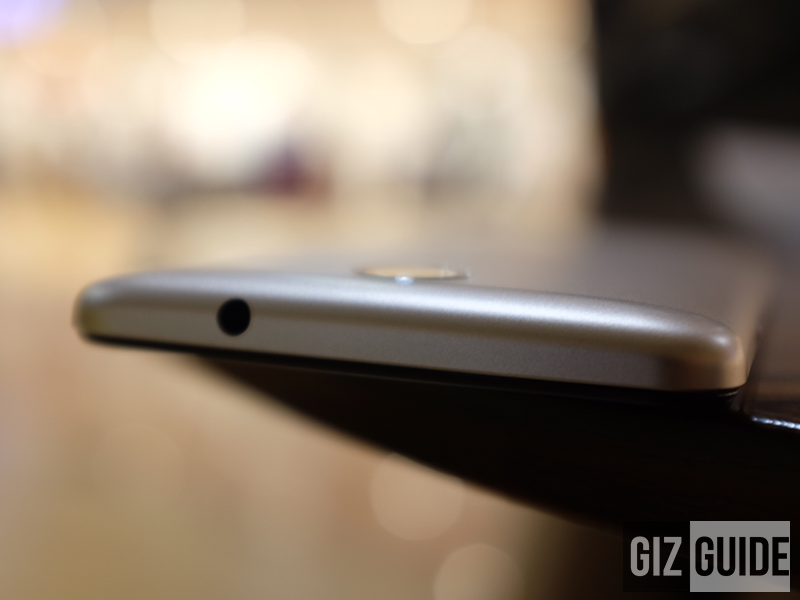 The handset is using a sturdier metal casing with better curves and antenna like design. On top, there's Gorilla Glass 3 protected 5.2 inch FHD panel with gorgeous 2.5D curved glass. With this type of build and the freebies like the screen protector and cases, the phone will surely last as long as you are taking good care of it! Checking its design, its a step-up against most of its competition. It's close to premium looking and has a stylish overall finish. The 2.5D curved glass, slim black border side bezel, non-protruding camera, and fingerprint scanner on the home button also adds more flare in its beauty. 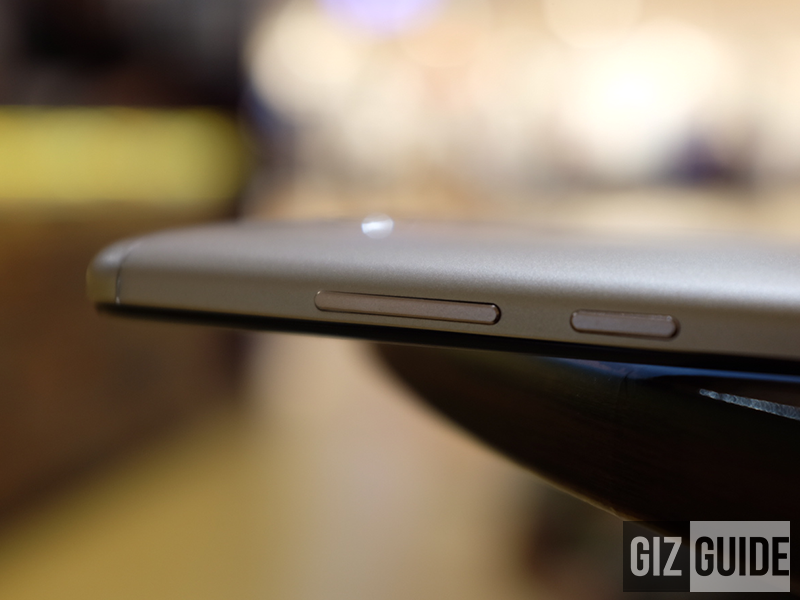 However, we find it quite unusual not to see a physical navigation keys on the sides of the home button. 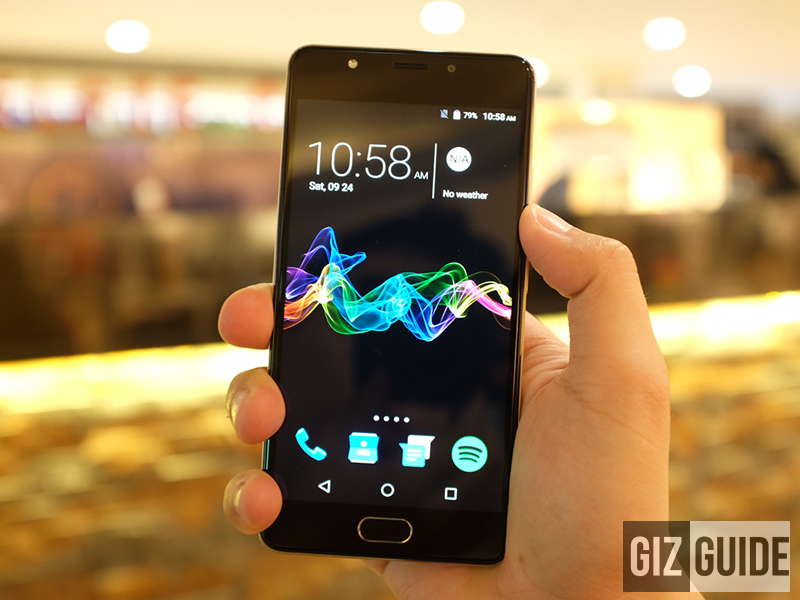 Instead, it uses an on-screen navigation Android keys. 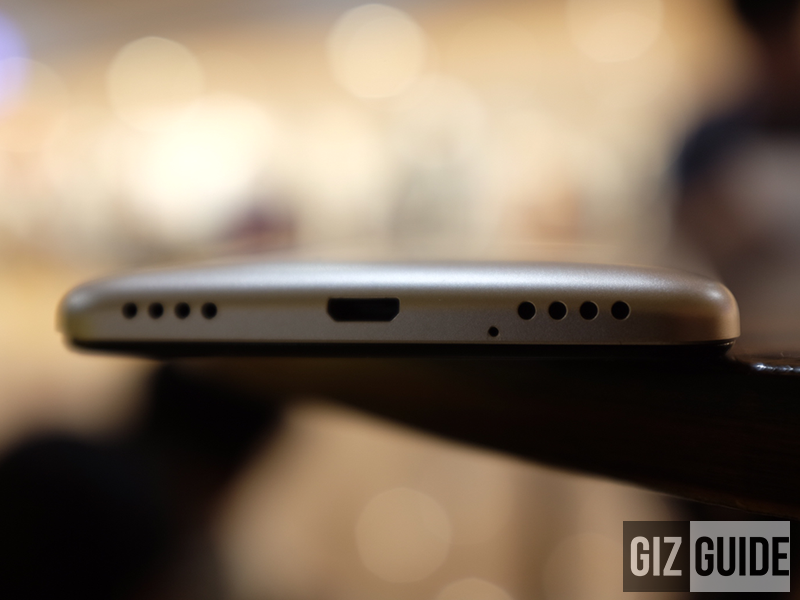 It's also quite chunky at 9.5 mm, but due to its curved back cover it doesn't feel that thick. Aside from its stunning looks, the Next feels really good to hold! In terms of ergonomics, this handset is a JOY to hold. The matte paint finish at the back isn't super slippery and we love its close to flawless curves on the sides / back. Buttons and ports are on standard places as well. Wide angle selfie with impressive colors! 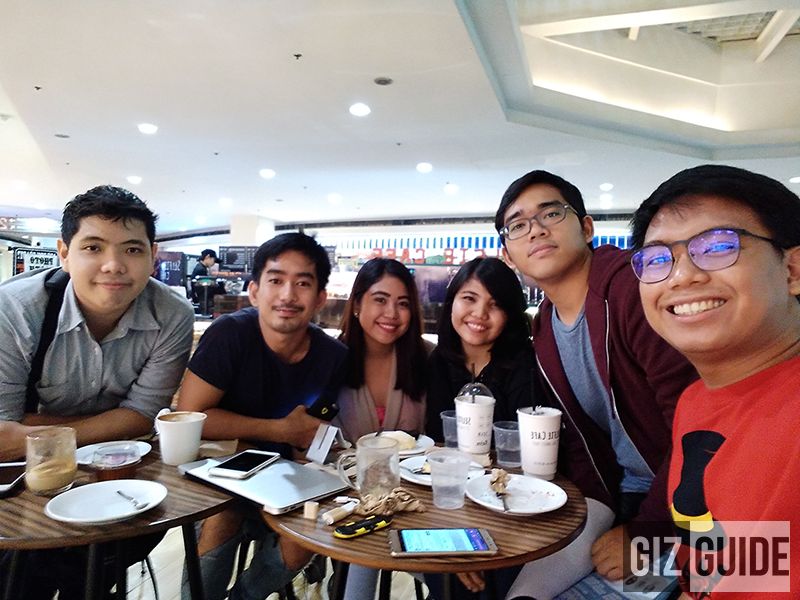 The CloudFone Next is potentially the most impressive sub-10K phone in PH yet! All I can say is watch out for our full review in the next few days! 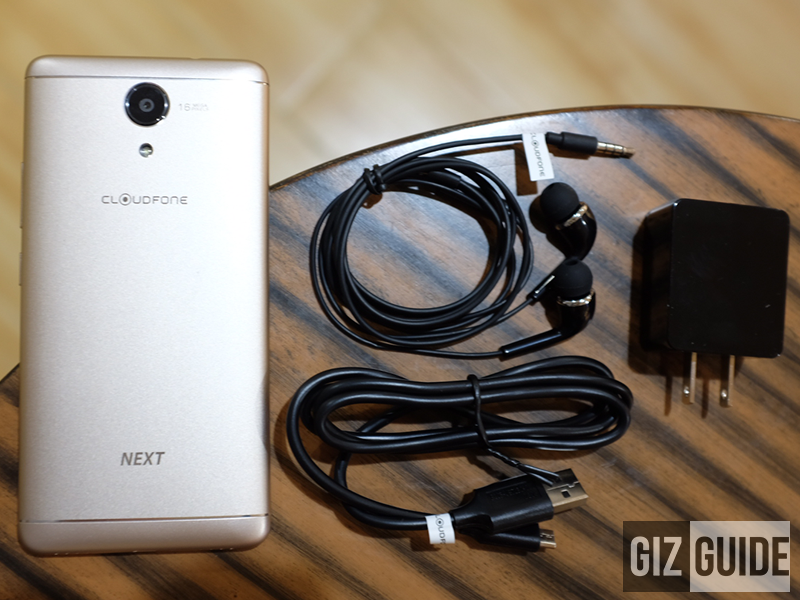 For our review: CloudFone Next Review - World Class Performance Under 10K!